by Larry K. (EDT)/ Parmelee, Dean X. 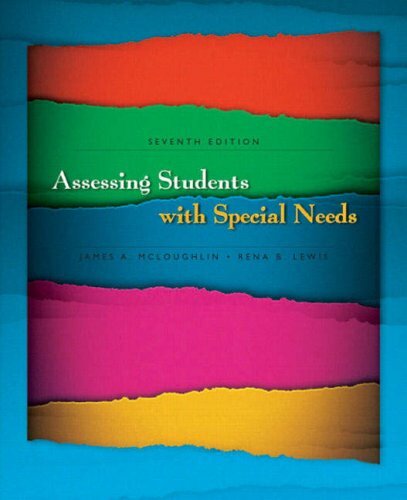 (EDT)/ Mcmahon, Kathryn K.
problems; and that teaches students to engage in the kind of collaboration that is expected in today’s clinical practice. Team-Based Learning (TBL) is a strategy that accomplishes these goals. 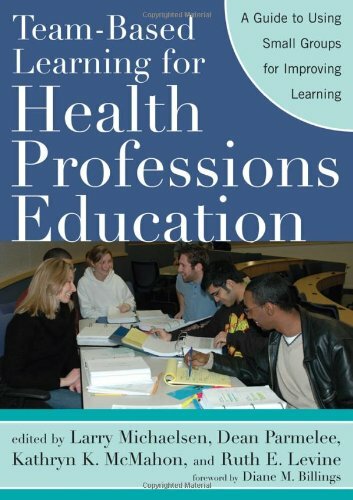 It transforms passive, lecture-based coursework into an environment that promotes more self-directed learning and teamwork, and makes the classroom come “alive.”This book is an introduction to TBL for health profession educators. 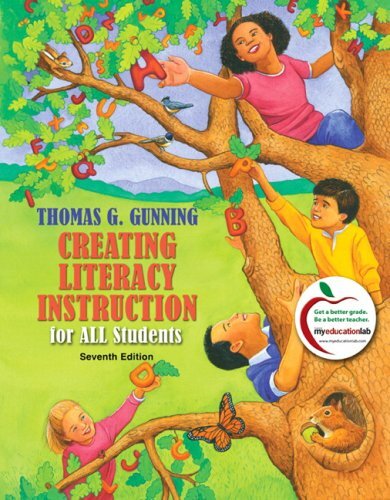 It outlines the theory, structure, and process of TBL, explains how TBL promotes problem solving and critical thinking skills, aligns with the goals of science and health courses, improves knowledge retention and application, and develops students as professional practitioners. 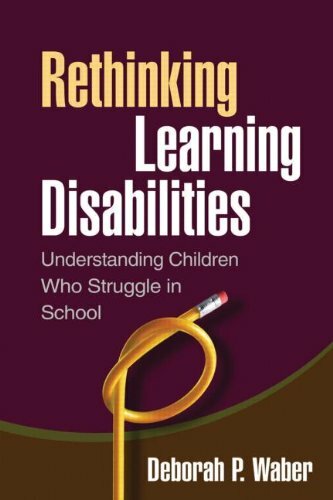 The book provides readers with models and guidance on everything they need to know about team formation and maintenance; peer feedback and evaluation processes, and facilitation; and includes a directory of tools and resources.The book includes chapters in which instructors describe how they apply TBL in their courses. The examples range across undergraduate science courses, basic and clinical sciences courses in medical, sports medicine and nursing education, residencies, and graduate nursing programs. The book concludes with a review and critique of the current scholarship on TBL in the health professions, and charts the needs for future research.